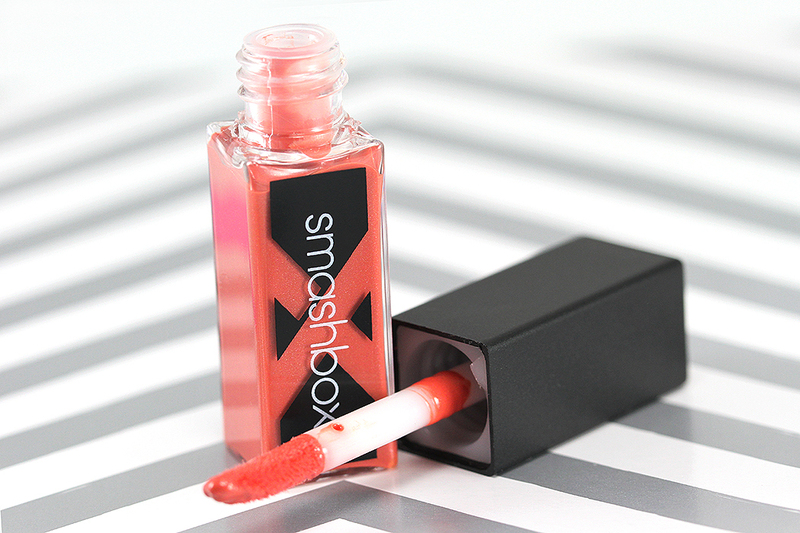 The latest to hop on the hybrid lipstick/lip gloss/lip stain train is the Be Legendary Long-Wear Lip Lacquer from Smashbox! Better late than never, right? And I have to tell you, they executed their formula really well. It measures up to that of other leading brands quite nicely in my opinion! This review is for a mini-size in Coral shade (which I received along with the Double Exposure Palette; full review coming shortly). 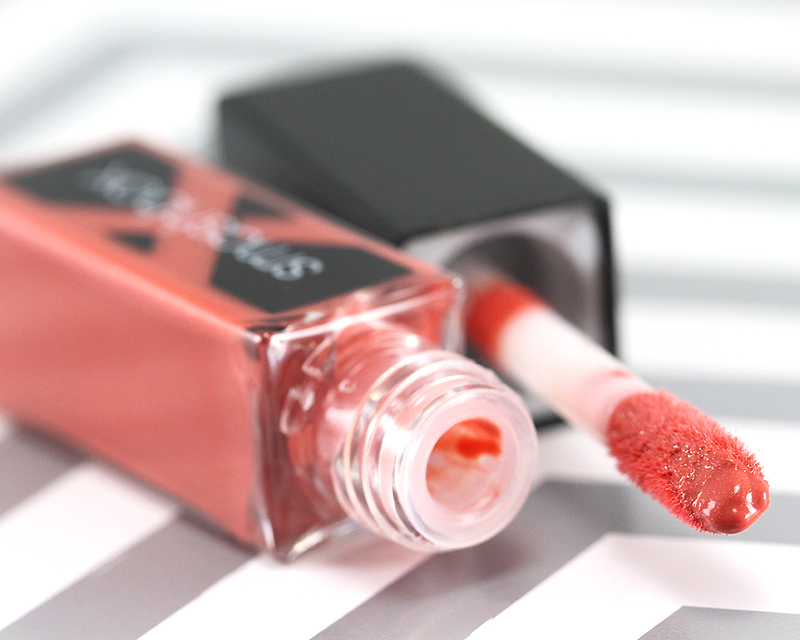 Described as a “mid-tone coral” and it is pretty much spot on even when worn on my pigmented lips. 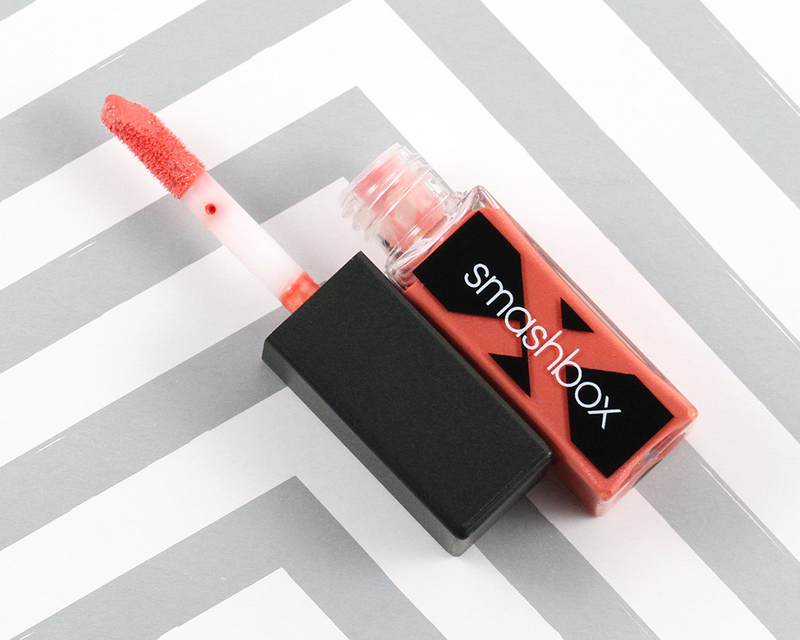 The formula is unscented and contains some ultra fine shimmer that is obvious in the tube but not so much on the lips (perfect for those who prefer a non-shimmery finish!). 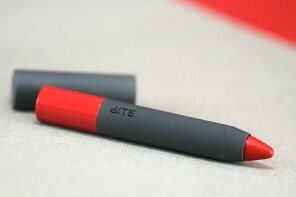 The product is housed in a transparent square tube with a doe-foot applicator attached to the screw-on cap. The applicator has a traditional lip gloss applicator style with a slanted tip that picks up a perfect amount of product for each application. 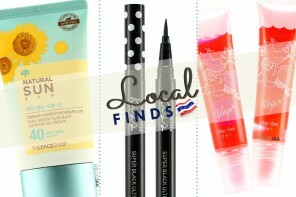 No need to dip the wand back in the tube to get more product! :D . The bristles are soft and cushiony, too, and the wand is of perfect size and shape making application on the lips precise and effortless. The consistency is technically a mashup of pigmented lipstick (for color), high-shine lip gloss (for glossiness), and long-lasting lip stain (for extended wear). 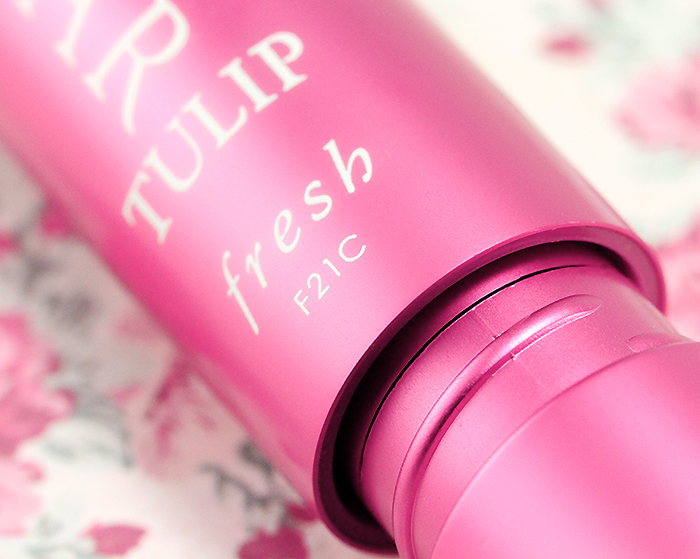 It is also conditioned with vitamin E to keep lips nice and hydrated during wear. 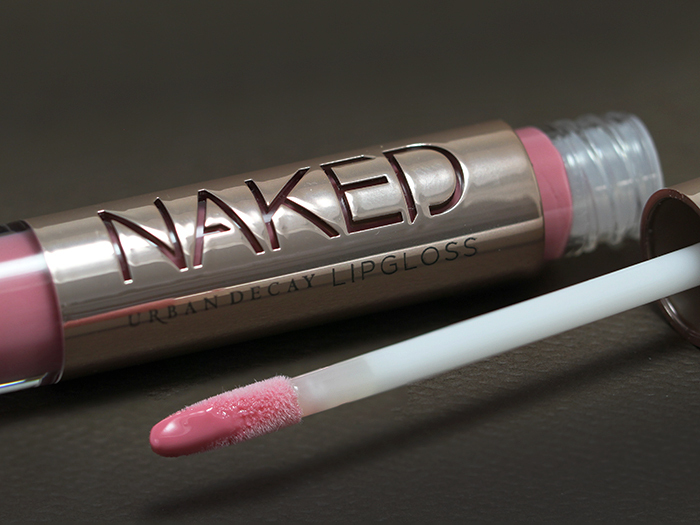 The creamy texture goes on like a smoothing lip gloss and offers a near-opaque coverage in one stroke. 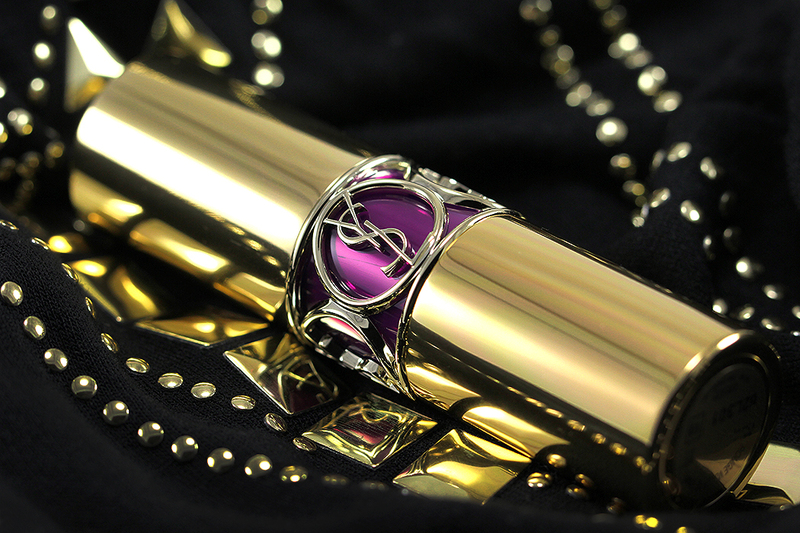 It leaves a rich color and lacquer-like finish on the lips without the heavy or sticky feel. 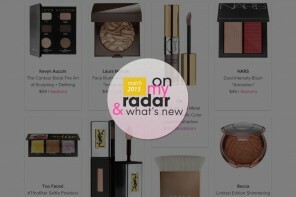 For this level of pigmentation, I find the product very lightweight and comfortable to wear. The gorgeous shine doesn't last all that long, however. 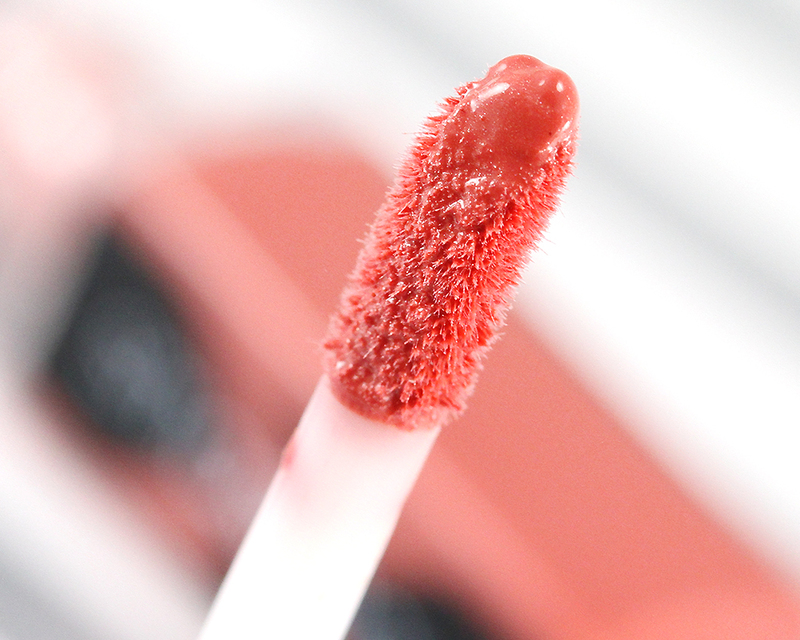 On my lips, it disappears within a couple of hours before setting into a long-lasting coral stain. Now, I'm not sure why some reported short staying power with these because on my lips, the coral stain stays on and strong until late evening! Even with moderate drinking and eating, the stain is still there. When it eventually fades, it only fades slightly and evenly and without any drying effect at all (I always apply my lip color over a lip balm, though, so that might help a little with the dryness). What a lovely lovely shade on you!!! I thought it’d be more vibrant, but it turned out to be beautifully wearable. Sunny approves! LOLOLOL I love meerkats! They are SO COOL and cute!!! Yup, Coral is perfectly wearable on me. :D I like that it’s not too bright! Hi Jaa. I somehow expected it to be much lighter but I love how it looks once applied on your lips! Absolutely love it! That’s the perfect combo of bright but wearable. I think it might be a hint to warm for me to pull it off reasonably as coral is a hard one balance when you have a cool skin tone! I see what you mean, Erin! What kind of coral do you think looks good on cool skin tones? This color is absolutely gorgeous on you! 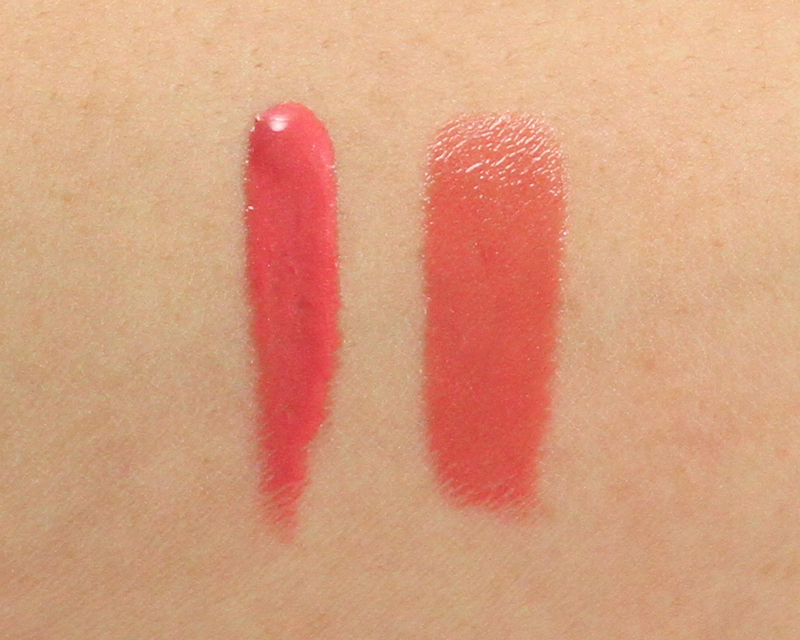 How does it compare to Lancome/Dior’s hybrid lip products? I only swatched these on the hand so I thought they weren’t any different from your typical lip glosses as the colours seemed rather muted, not as intense as I expected. This colour is gorgeous! Aww thanks, Julia! :) Have you tried them? 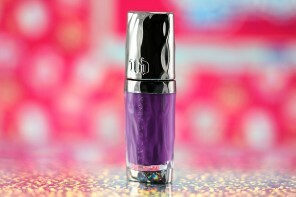 I think the packaging looks great.. and though I am not a fan of glosses.. I do like those hybrid products so, this may just work for me! What a beauty ! How come you are not a fan of lip glosses, Natasja? Do you find them too sticky or something? 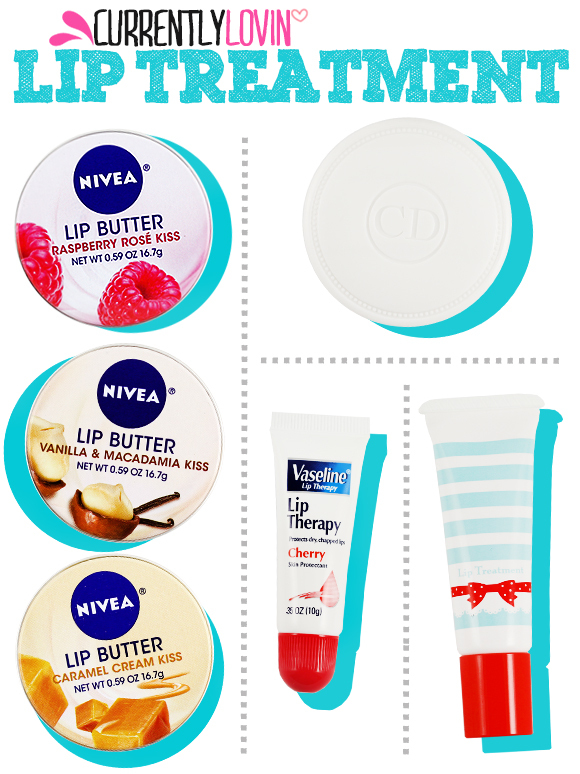 I love these lip hybrid products! Color and shine in one step! Perfect for morning rush. Heart! I dont know why but I find something about the packaging on this puts me off… I look at it and I just dont even feel like testing it!! I think maybe the swirls remind me of some Covergirl stuff that I never had luck with ?? lol Not sure but good to know that the formula is good!! I love the Be Legendary lipsticks that I have so its good to know these are consistent too! That colour looks great on you Jaa! LOL She really loves Smashbox makeup, doesn’t she?! She should be hired as the brand’s lipstick ambassador!! I just got this from Sephora as well. I have been wanting to try this for a while so was very happy to get a sample from Sephora! Yay! How do you like it, Janet? :D Did you get the same color, too?